Handmade for Be Natural, this soap rack prolongs the life of your Be Natural Soap by keeping it up out of the water. Use in the shower or on the basin. 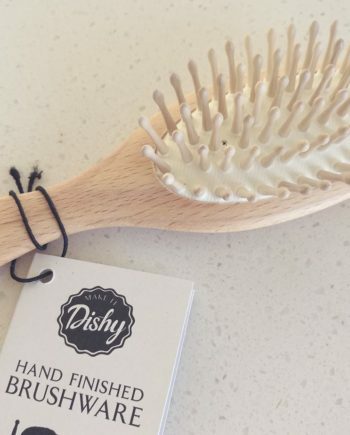 Sustainably hand produced in New Zealand. Read below for more details. 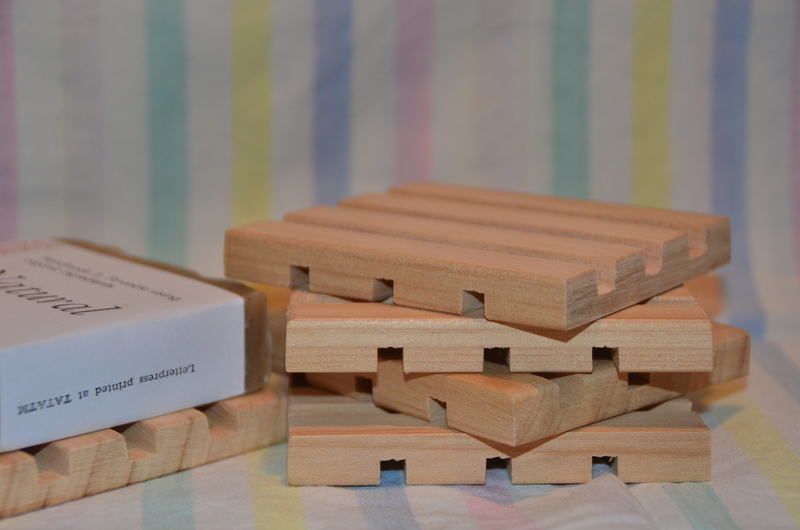 Our macrocarpa soap rack is sustainably handcrafted in New Zealand (It smells great!) The natural soap rack will prolong the life of your Be Natural soap by keeping it up out of the water, and by allowing air to circulate around it. Timber is absorbent and will help absorb excess water away from the soap – natural soap and timber go hand in hand in the bathroom! You can use this soap rack in the shower, or on the basin. 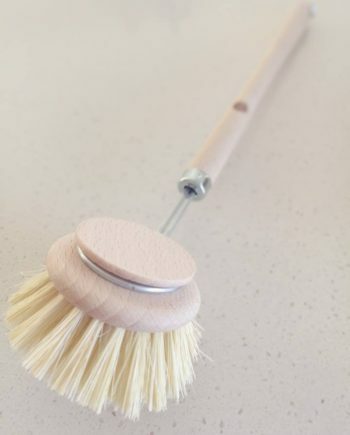 They are also great for use with our kitchen and laundry soap, Be Fresh. 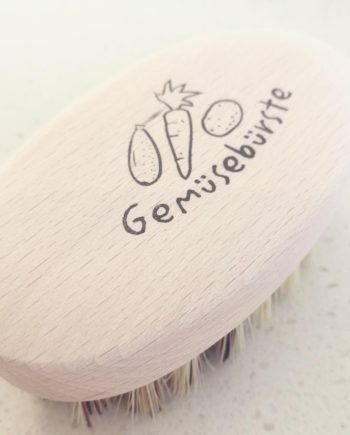 Another awesome way to use this soap rack is as a mini washboard when you are using our Make Up Brush Cleaner to clean your precious brushes! Being all natural, this rack helps to reduce the use of plastic that will eventually end up in landfill! Think globally, act in your bathroom ;-). How to look after your natural soap with our great soap rack! Don’t let the kids use it in the bath! In fact, store it up high where prying little hands cannot get hold of it! !